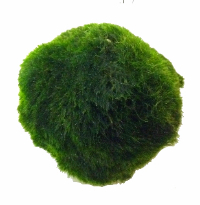 Nano Moss Ball - extremely easy to keep. They are formed in shallow lakes with gentle wave moment which turns the balls as they go, giving its spherical shape. In an aquarium it must be turned regularly to keep it in shape. Cladophora aegagrophila can be divided into smaller pieces, which become spherical with time. 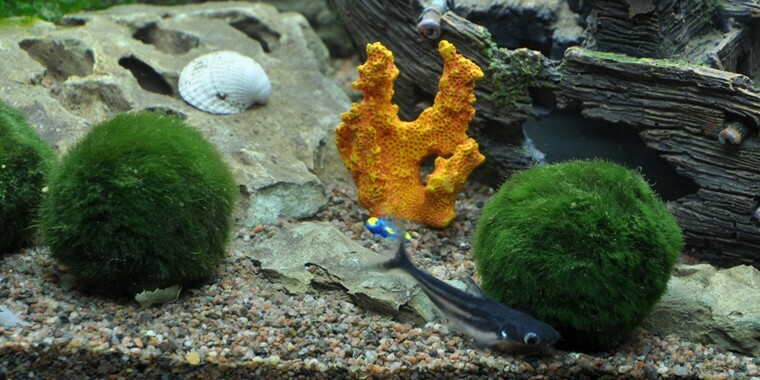 Nano moss balls range from 3-5cm in diameter.